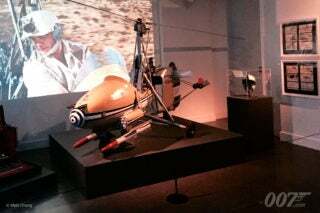 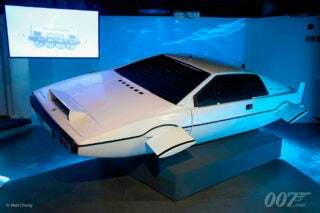 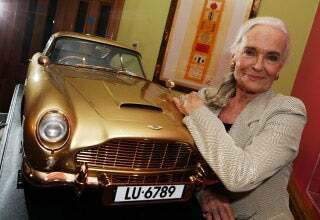 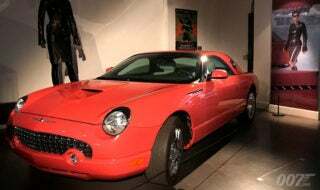 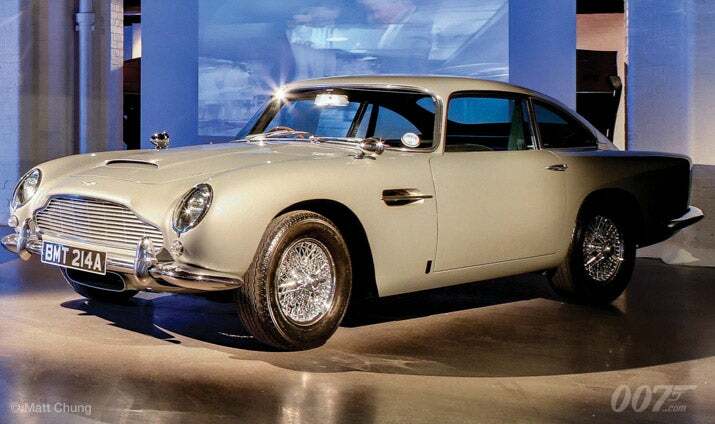 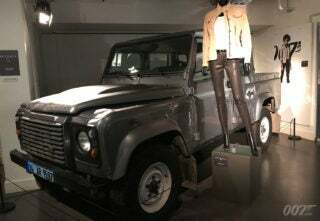 Bond in Motion, the largest collection of original James Bond vehicles, is to remain at the London Film Museum in Covent Garden due to popular demand. 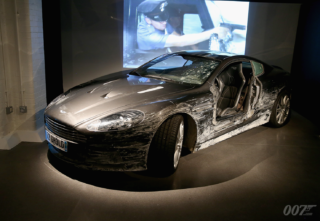 Originally due to close in March, the exhibition has proved so successful it is to stay open indefinitely. New exhibits, including vehicles from SPECTRE, will be added later in the year. Also, in celebration of the 50th anniversary of THUNDERBALL, the original Bell Rocket Belt ‘jet pack’ is being flown in from the USA. 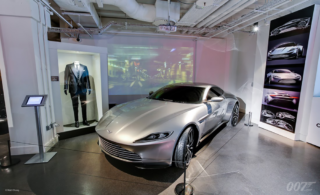 To mark the one year anniversary of the exhibition the museum will be hosting a weekend of Bond-themed celebrations on the weekend of the 21 and 22 March. 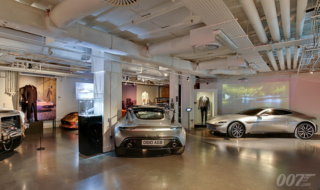 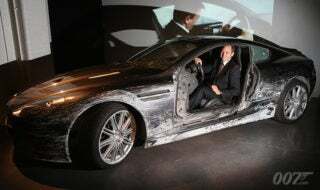 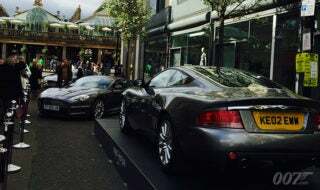 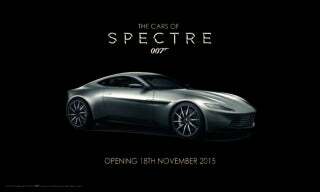 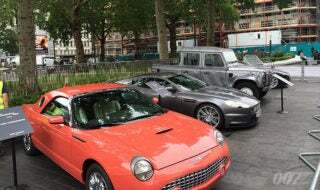 Activities will include Q&A sessions with Bond film crew including Production Designer Peter Lamont who worked on 18 Bond films and there will also be a display of Aston Martin cars in the Covent Garden Piazza. 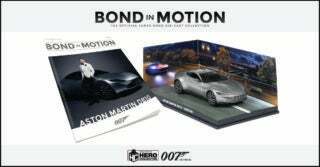 Tickets to Bond in Motion are available from www.londonfilmmuseum.com and www.ticketmaster.co.uk.